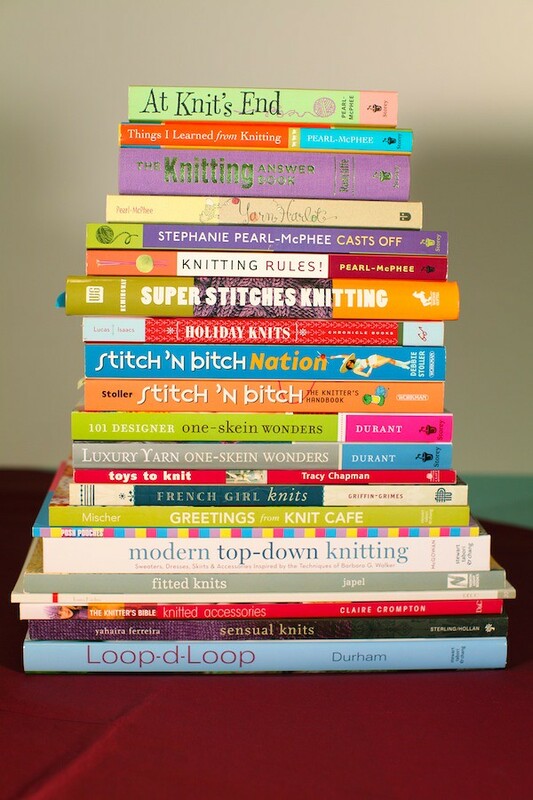 I'm not big on knitting books. I've had a lot of luck with getting books as gifts, but when it comes to buying them myself, I hesitate. There's something about buying a whole book and knowing I'll only use one or two patterns... With the features Ravelry provides, it seems to make much more sense to buy patterns individually, as PDFs. You get a copy in your email, one saved to your Rav library, and you can always print out copies, too. This teeny little answer guide is about as big as a greeting card, and maybe an inch thick. 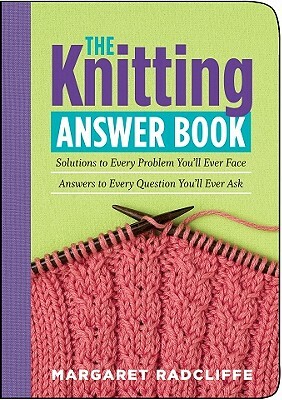 It's a must-buy for new knitters that are working up to advanced skills. 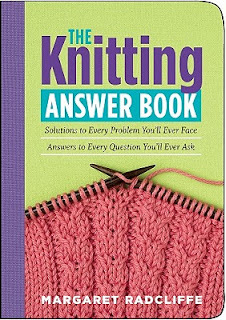 Set in a question-and-answer format, The Knitting Answer Book allows you to jump around based on topic (Basics, Bind offs, Tools, Fit, Shape, Finishing, etc), to find what you're looking for. I often use this book as a reference before heading to Ravelry, which should definitely say something about how valuable it is to me. I'll also happily admit that I've read the book, front to back, at least 2 or 3 times since I started knitting. Once I graduate to a higher skill level, I usually peruse it and look for new improvements I want to adopt in my next project. Better buttonholes? Smoother increases? 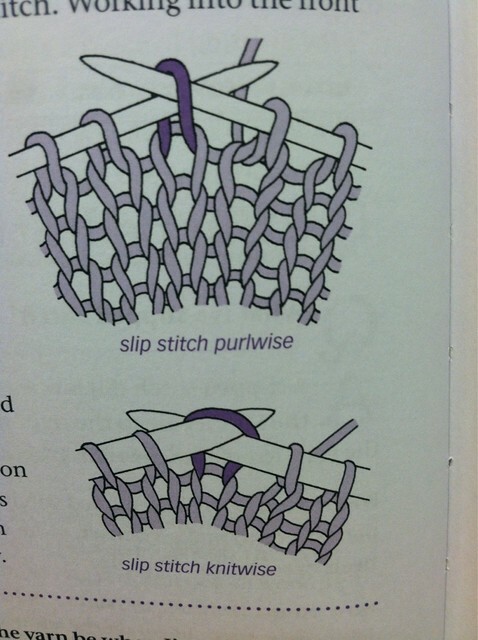 Nicer stitch choices? I can see how to fix these things on my next project. I'm a firm believer in not focusing on doing everything "the right way" immediately. I think it's discouraging as a new knitter to feel like you have to make every step correctly, particularly when the first projects you do are always going to seem like they're not 100% perfect. Allowing myself to improve gradually has kept my interest in the process. Do you have a great reference book you use? Let me know about it! And you still have time for the giveaway! Enter enter enter!